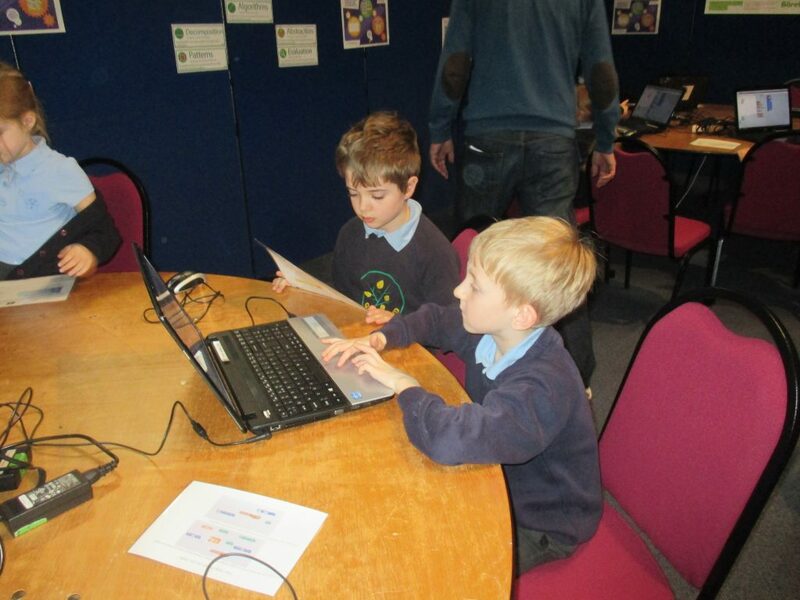 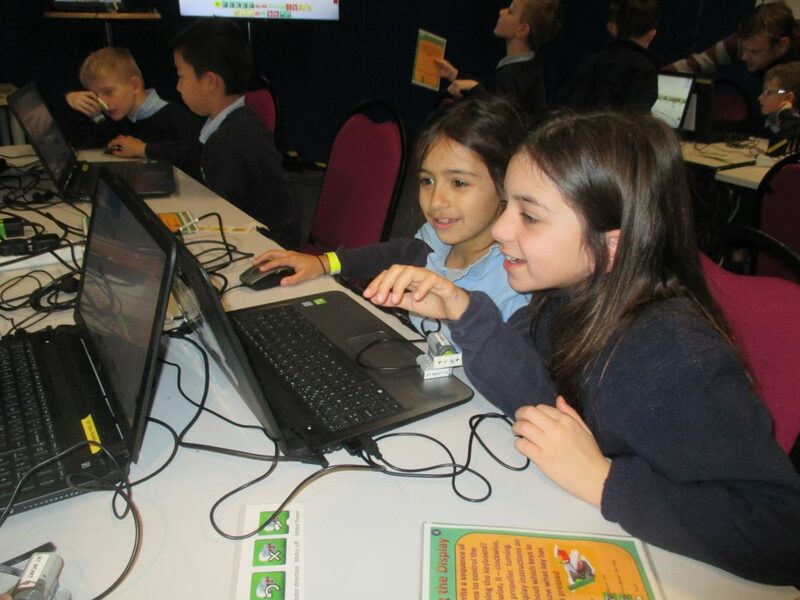 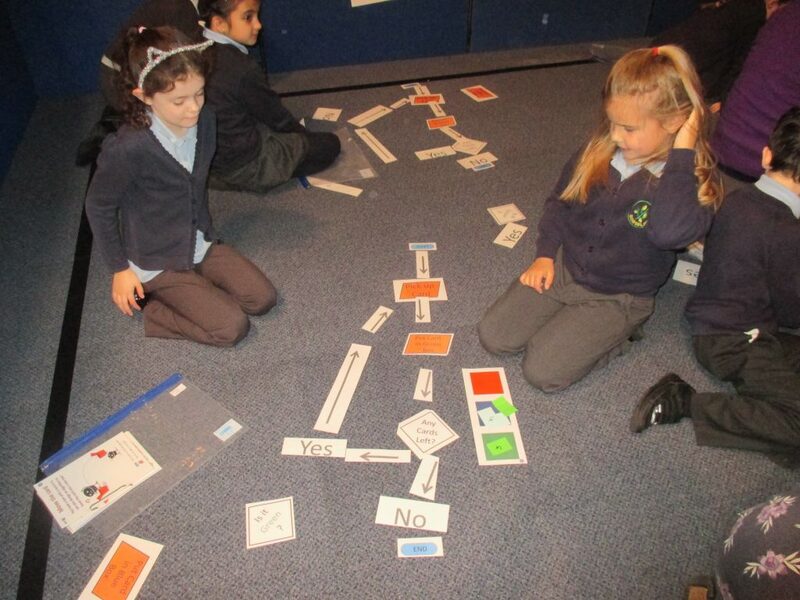 Year 3 went to BT Adastral to take part in a Computational Thinking day! 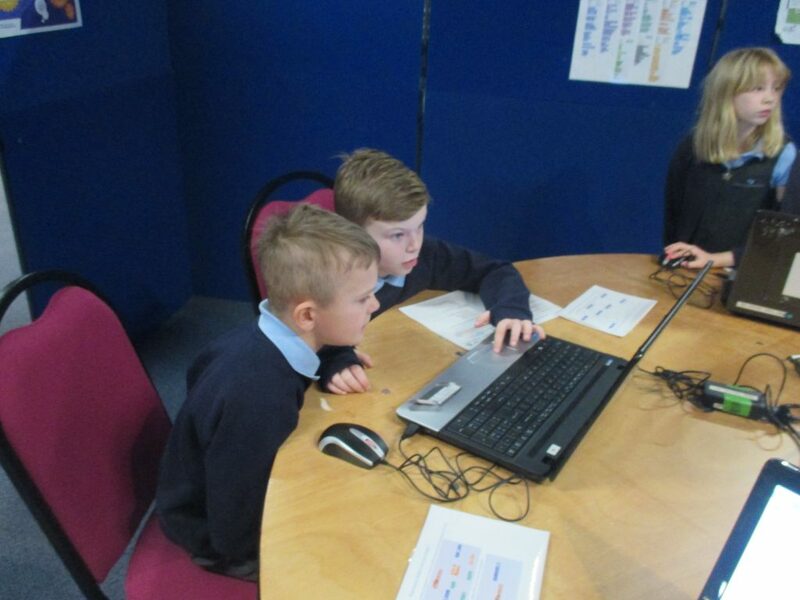 We took part in 8 different activities which challenged our computing and coding skills! 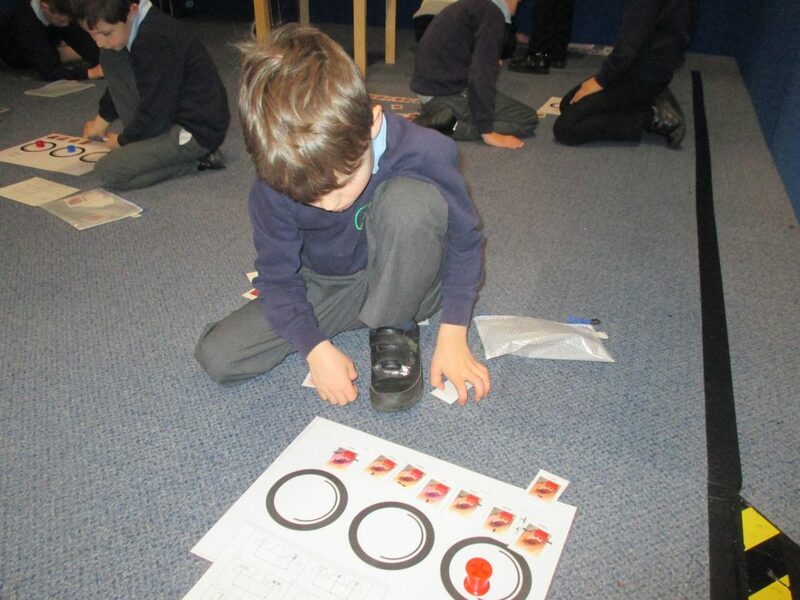 Previous PostPrevious Year 3 investigating mass!